In Tanzania, CC Tanzania is hosting a creative event for kids at the Open University of Tanzania, the first university in the region to offer open and distant learning programs. Kids will use the Internet and open educational resources to create animations. This event occurs today, see the Maker Party page for details. It marks the launch of three training programs around ICT empowerment training for unemployed youth, teaching persons with disabilities how to use computers, and training educators on using ICT to improve how they teach their students. School of Open and Creative Commons are excited to be partnering with Mozilla to celebrate teaching and learning the web with Maker Party. Through thousands of community-run events around the world, Maker Party unites educators, organizations and enthusiastic Internet users of all ages and skill levels. Hello, is it possible we open one in Rwanda, I can host from “Busy Bees Foundation School”. Hi Viateur! Love to hear more. 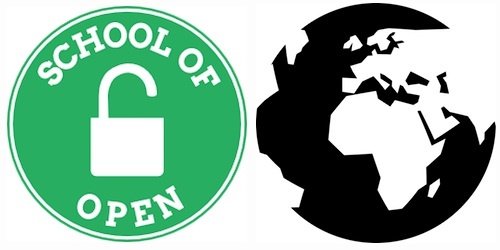 Can you post your idea at http://community.p2pu.org/category/school-of-open ?